Why look back? What’s in the past worthy of mine time? I believe Confucious made a good point. To me, our past seems like a tsunami blanketing the Earth! For myself, I’m curious and audacious. Much as I know Olympe de Gouges lived her life. Imaginative. Creative. Strong. I would have loved to have set and shared a cup of tea or wine. As a would-be farm girl, I fear we would have traveled in different circles. However, I’m sure our paths would have crossed. Looking back I discovered the documentary ‘The Ascent of Woman’ and became captivated by the story of Olympe de Gouges. She fought for the Rights of Women most of her life and was found guilty of sedition and executed (they chopped her head off) by guillotine at 4 PM on November 3rd, just 18 days after Marie Antionette. The ultimate price to pay for speaking out. Olympe de Gouges wrote and published the “Declaration of the Rights of Woman and of the Citizen” modeled after the “Declaration of the Rights of Men and of the Citizen. Olympe extended the same Rights of Men to Women. Asserting that women had the ability to reason and make moral decisions, establishing that emotion and feeling were a virtue. That woman was not just the same as a man, but his equal. 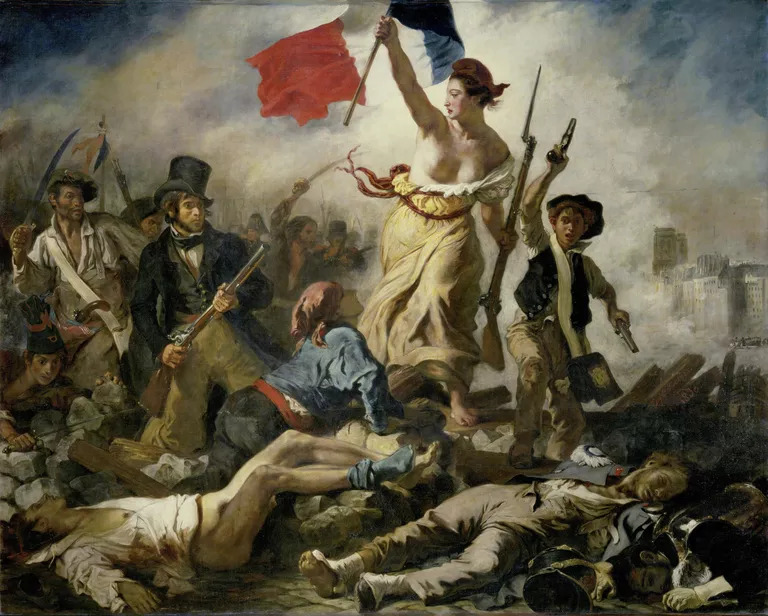 French women fought in the French Revolution, yet, were denied French Citizenship. Rage comes to mind. No wonder they stormed the castle. Today, France has a special place for burying its favorite men—the Pantheon, built in 1790, a giant, marble mausoleum to honor the greatest Frenchmen. Honoré Gabriel Riqueti, Comte de Mirabeau, a scholar and early leader of the French revolution, was the first man to be buried there. Since then, the mausoleum has been filled with 73 bodies. Only one of the honored dead is a woman: Marie Curie. But now, France has announced it will add two more women to the Pantheon. So glad I stumbled upon Olympe de Gauges. I’m spurred on. I’m so outraged by what I find in the past…much seems outrageous, ludicrous, immoral and unjust. Thank you Olympe de Gauges. You are brave. You are strong. You are special.